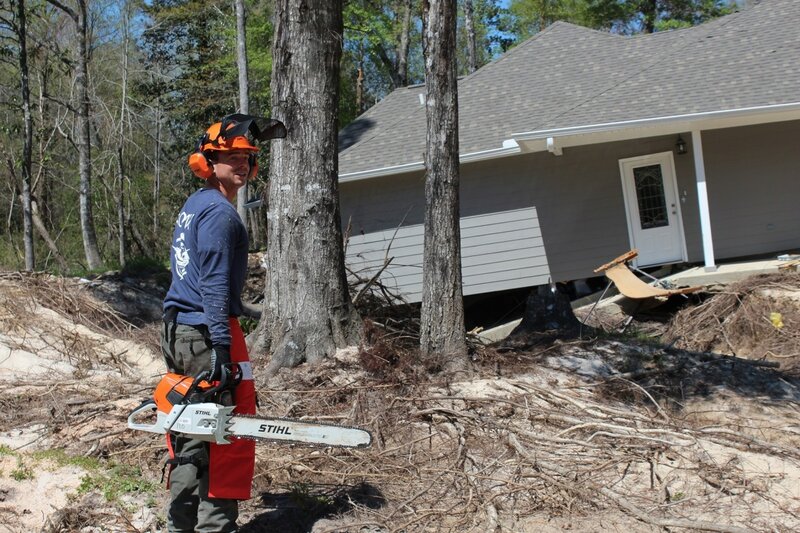 In mid-March, over two feet of rain fell in Louisiana and other areas of the South, closing roads, flooding homes, and causing over 5,000 people to evacuate. 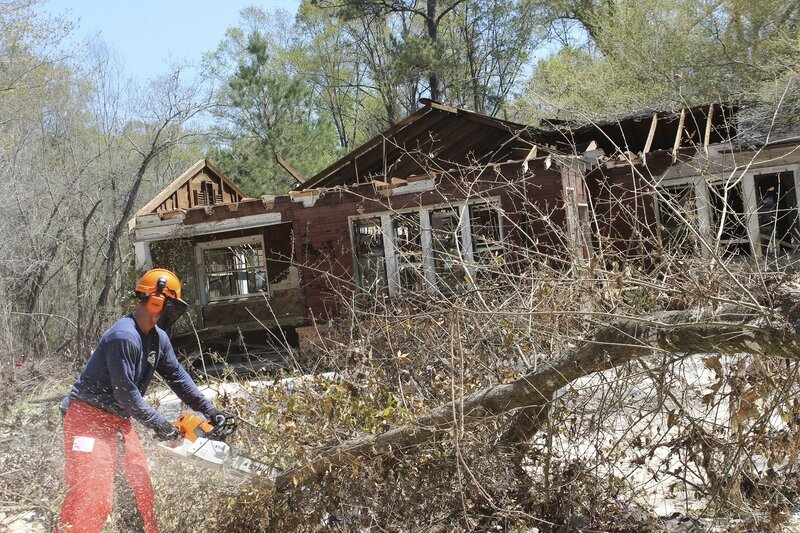 Over 12,000 homes were damaged where rivers reached all-time record highs. 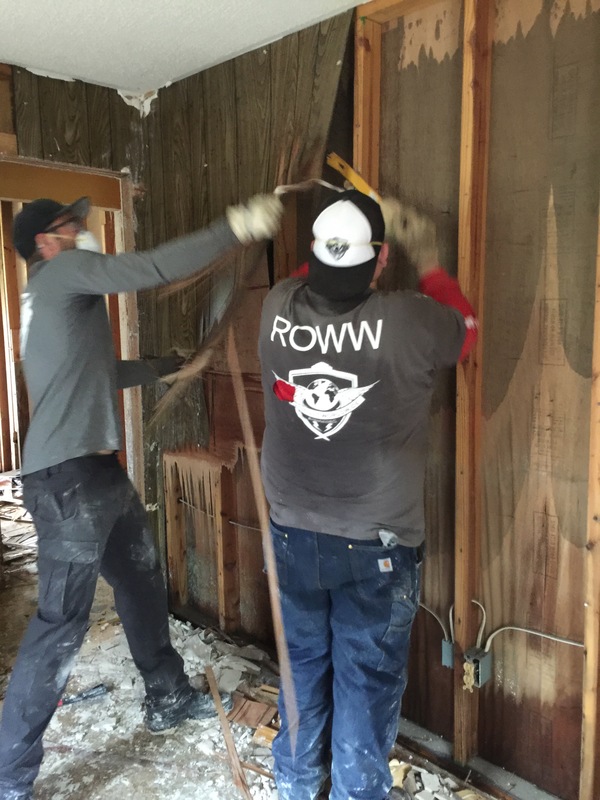 Within days of the disaster, ROWW deployed a team to assist with the recovery efforts. The work we did was not glamorous. It was tiring, dirty, smelly, and overall just hard work. 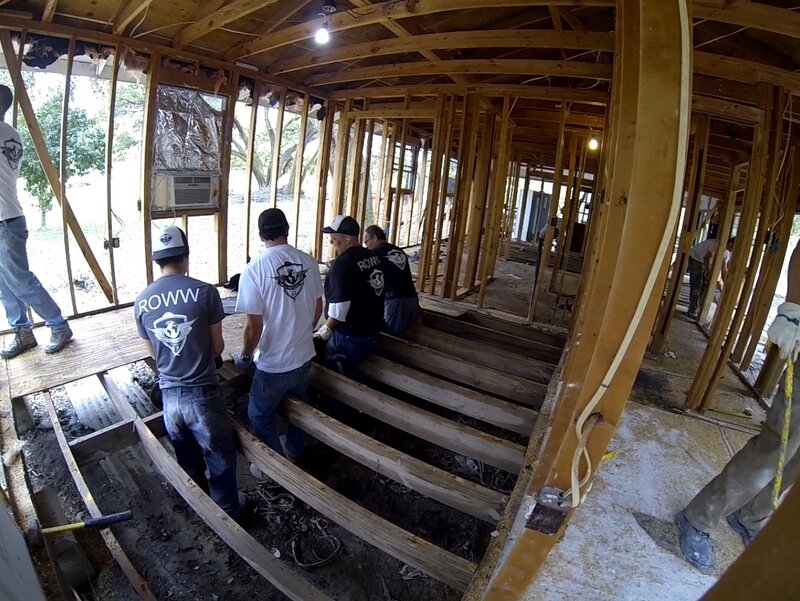 But it was important work that changed lives; that gave hope to families when they otherwise felt hopeless, lost and didn't know how to begin to recover. 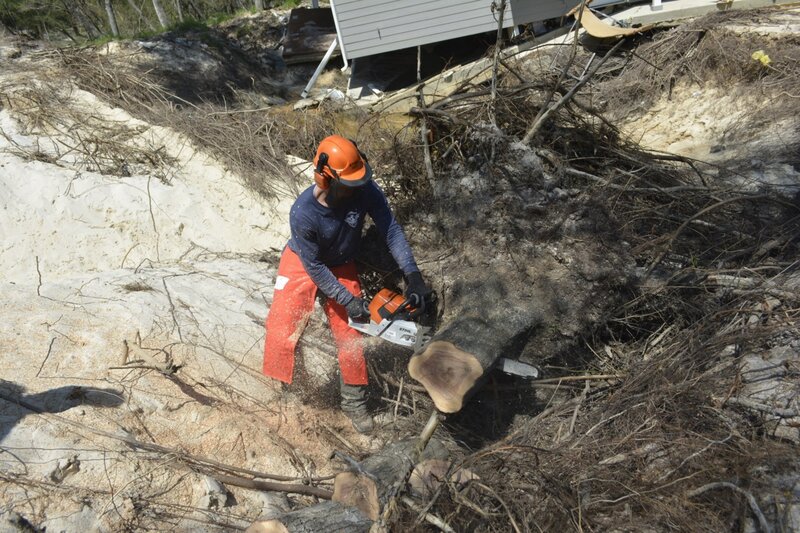 We mucked and gutted homes, salvaged personal items, cleaned up debris, tore down unsafe structures; all helping residents begin to see a path to recovery after everything they own was lost. In less than 72 hours, hardest hit Denham Springs received more than 2 feet of water with rainfall peaks up to 6 inches per hour. To help put this in perspective, per meteorologist Maue, about 6.9 trillion gallons of rain fell, enough to fill more than 10.4 million Olympic-size swimming pools. Reports are that 30,000 people were rescued and over 10,000 were staying in Red Cross Shelters. That number does not include all those staying in “pop up” shelters being operated by churches and community groups. Thirteen (13) deaths were attributed to this flood. The American Red Cross has declared this to be the worst natural disaster since Hurricane Sandy in 2012. 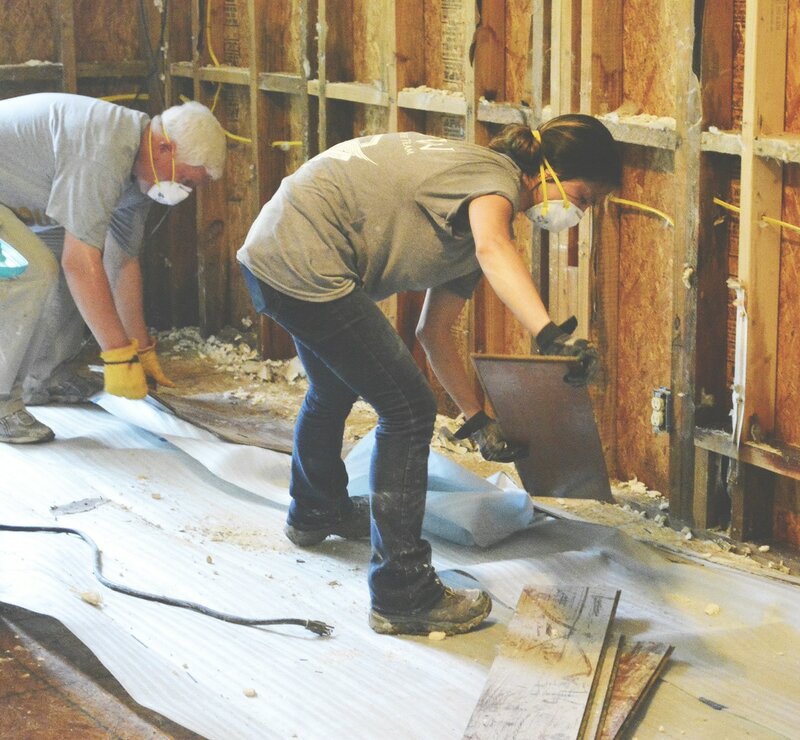 As of 8-23, FEMA reported that over 121,000 households had already registered, along with 25,000 National Flood Insurance claims having been filed. 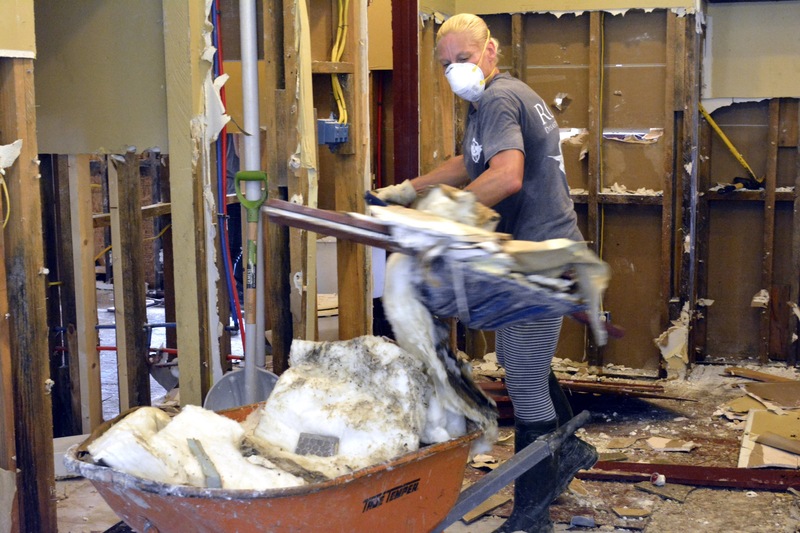 This is the first time most areas had flooded leaving approximately 75-80% of those affected with no flood insurance. 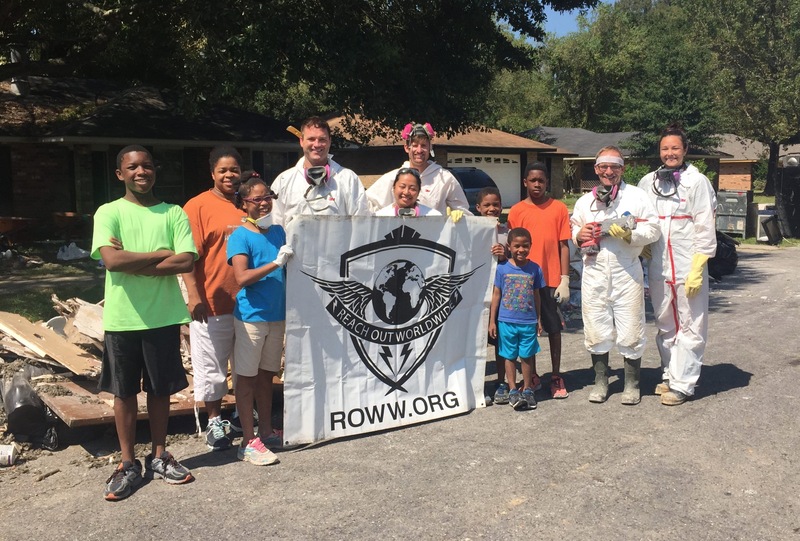 ROWW deployed to Denham Springs, LA on August 22. 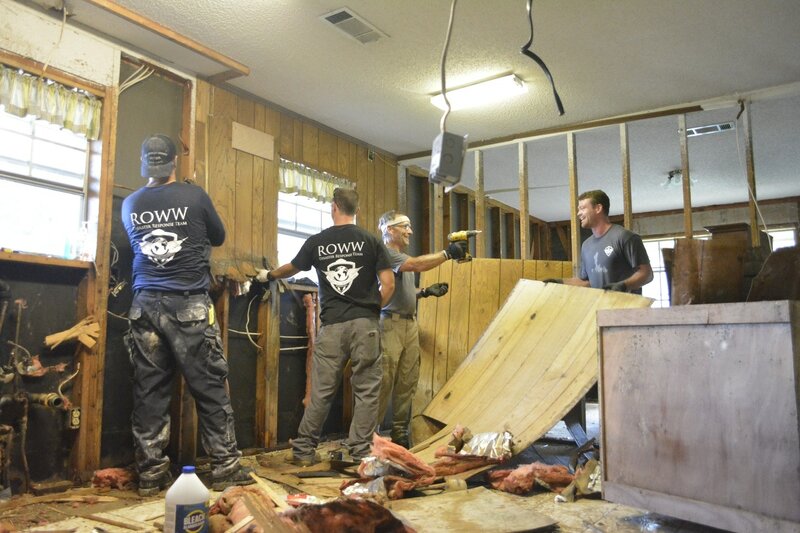 Team ROWW completed muck and gut operations on six homes in Livingston Parish and 10 classrooms at Comite Baptist Church, all the while enduring temperature over 90 degrees with very high humidity. 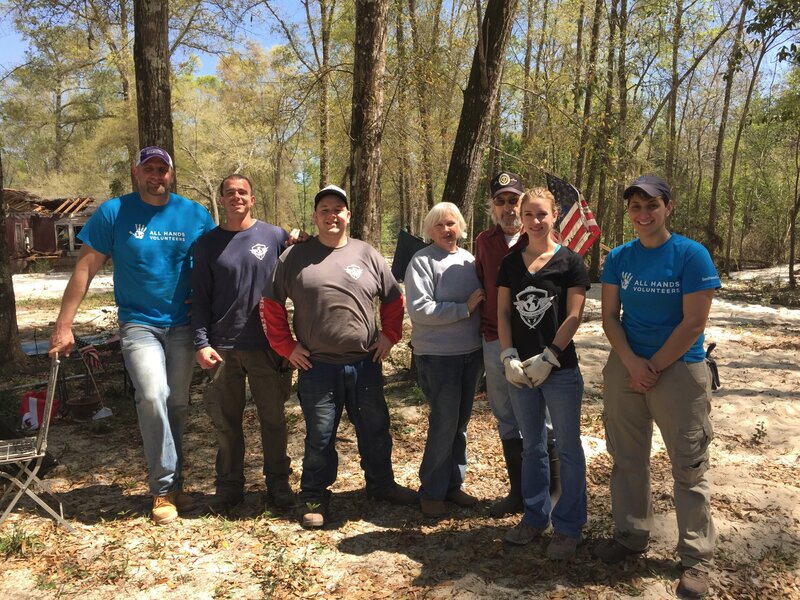 628.5 volunteer man-hours accumulated and turned over to the Livingston parish for FEMA soft match opportunity. After departing Louisiana in early September, our Director of Response received dozens of calls for additional assistance. 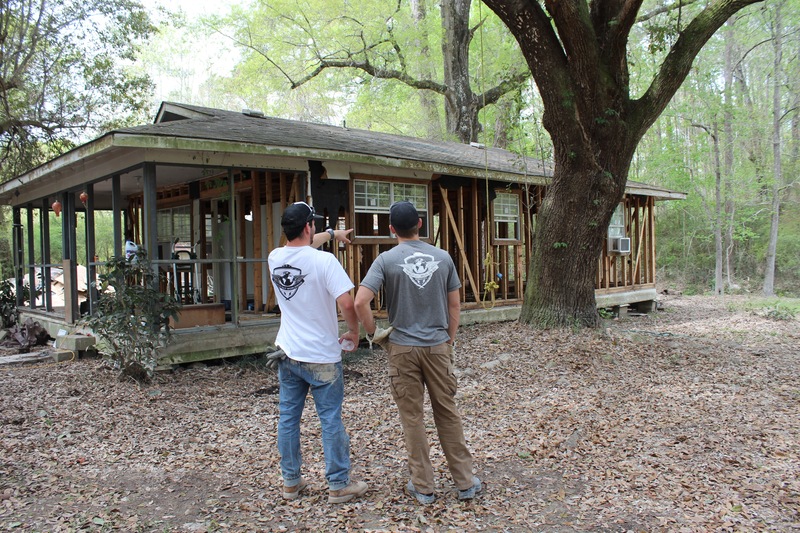 We made the decision to return to Louisiana for the 3rd time in 2016. 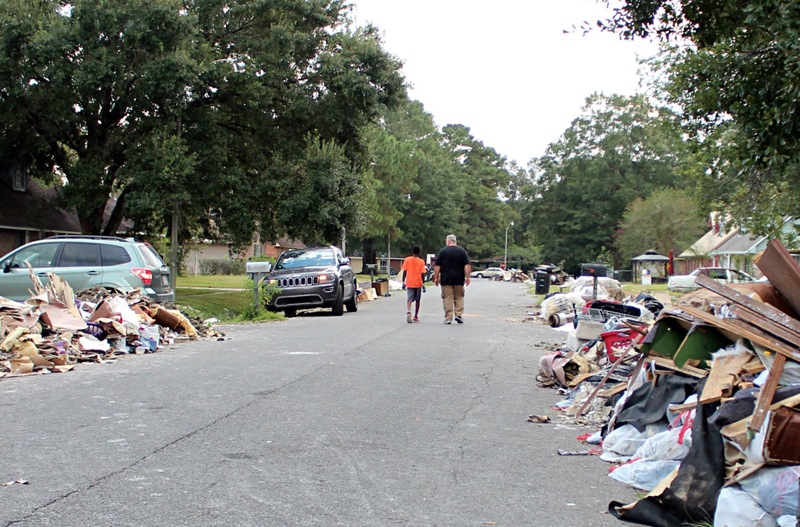 This deployment culminated with ‘muck and gut’ operations at Lorna Powell’s residence. 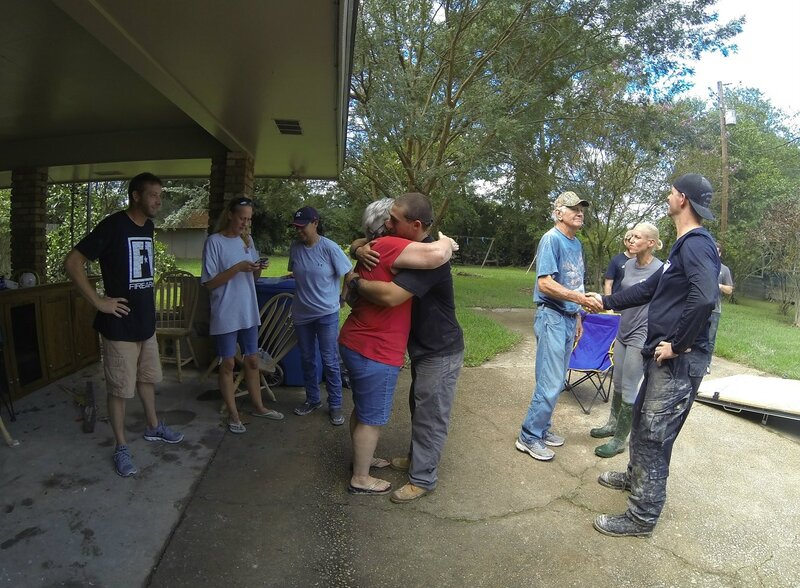 Lorna and her six kids were living in their residence which had been flooded to 6 feet. Ten months earlier, Lorna’s house was damaged by a fire at the residence next door, which destroyed part of her roof, central air and some electrical wiring in the back bedroom. Without air conditioning and the high heat and humidity present, ‘Black Mold’ was prevalent in every room of their residence. 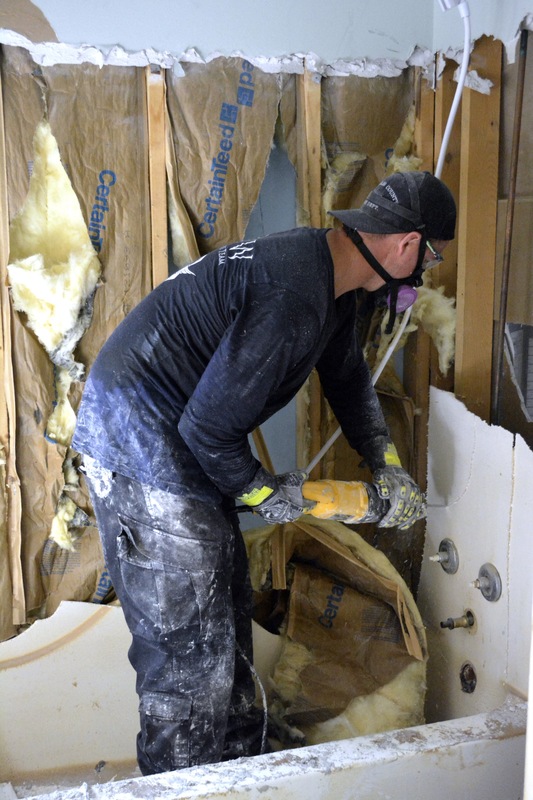 Mike Buresh made the decision for all team members to wear P-100 face masks and Tyvek suits while we worked to gut Lorna’s residence. This combination made it almost unbearable due to the high heat and humidity. We were only able to work one hour at a time before we had to take a break. We were also going through two cases of water daily. 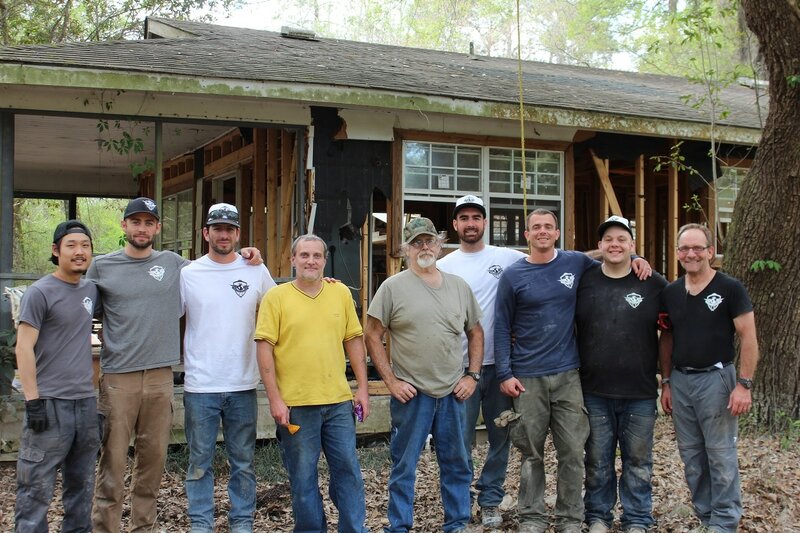 Our team did not complain but rather stepped up and complete this project in two days, a testament to the dedication of our response volunteers.